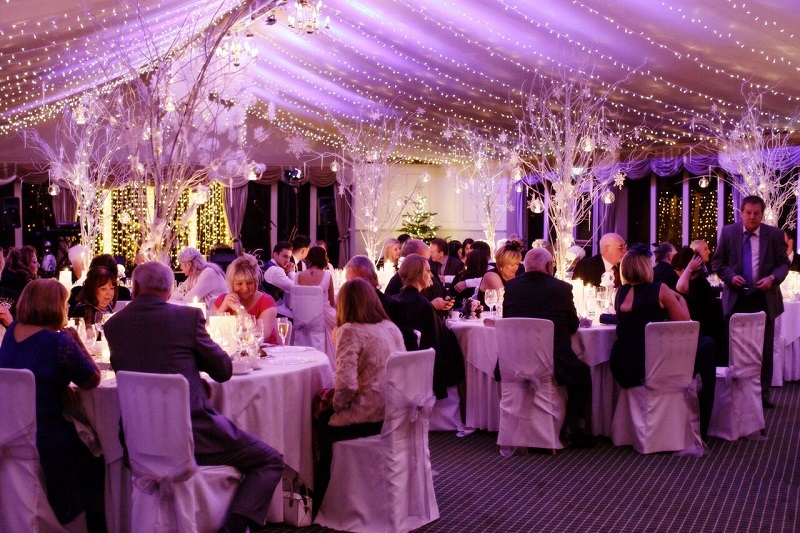 Here at Dundas we love winter weddings. 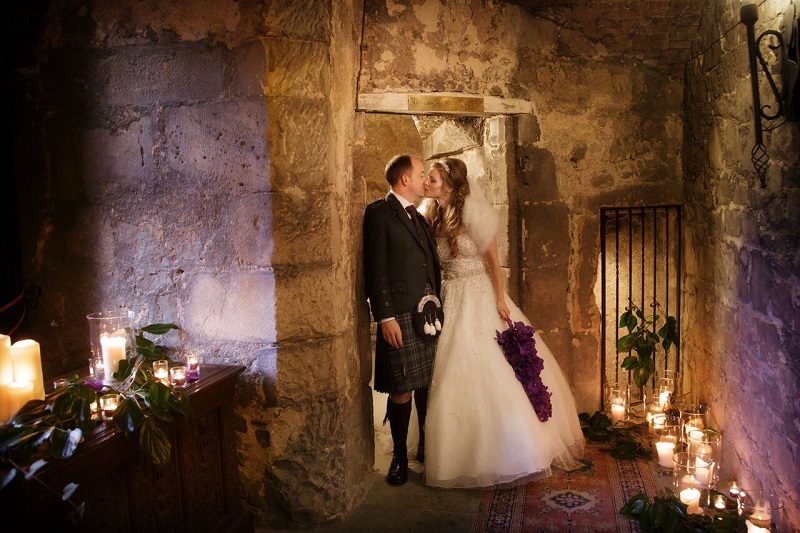 Morvern, one of our wedding planners, was married in December and Kara in our team is getting married in January. 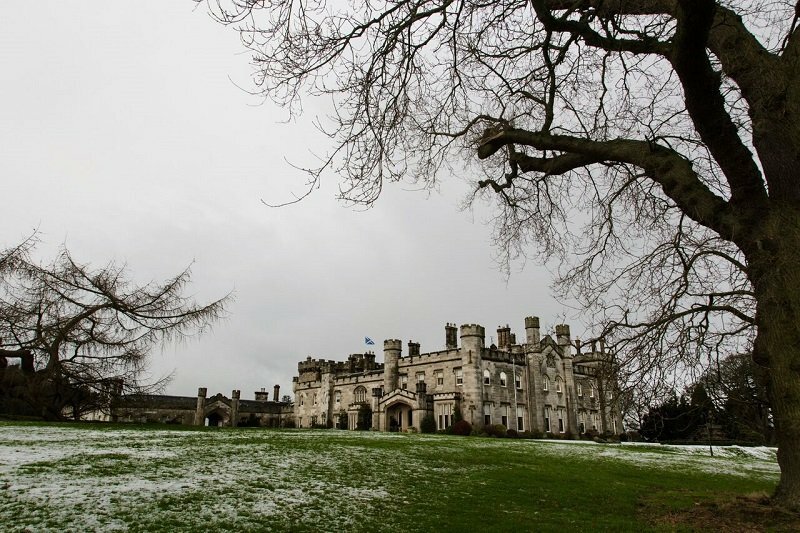 Recently, Niels & Alie from Blue Sky Photography popped in to see us and we got chatting about the amazing winter photos they have taken at the Castle, and the reasons they work so well. 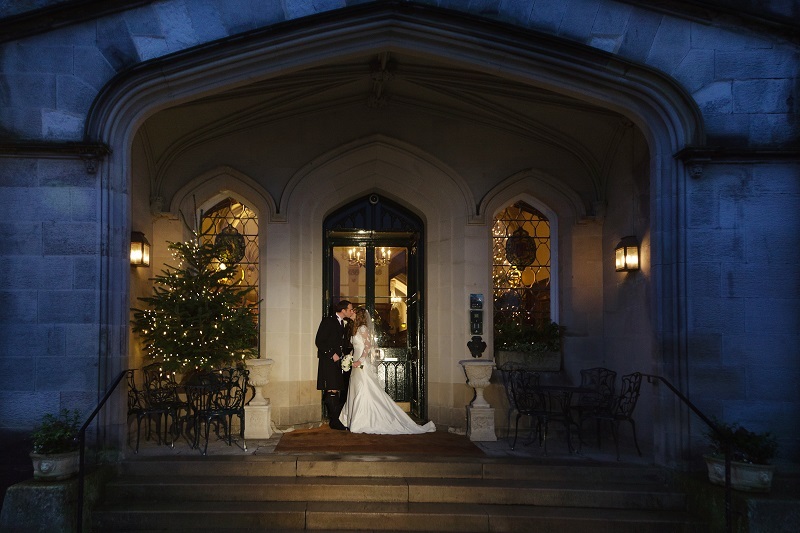 When we asked them to put together a blog post with some reasons why they love winter weddings, they said it was easy. 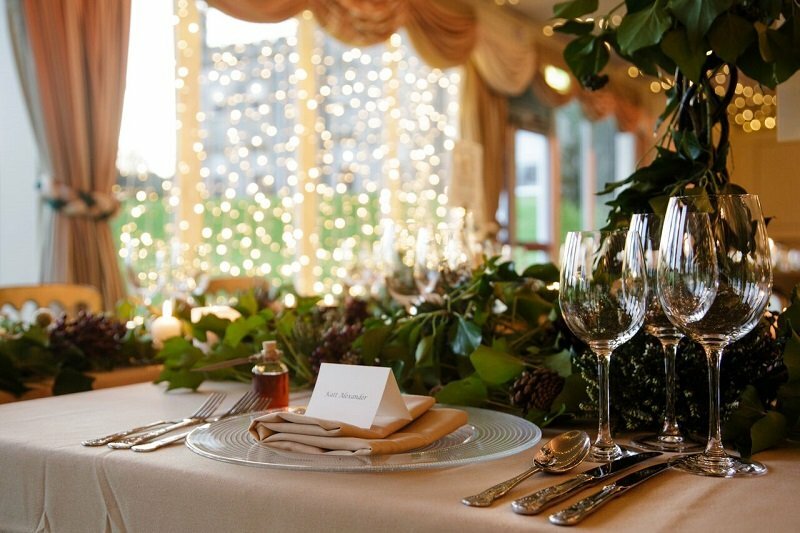 Winter weddings have a rather special place in our heart. They are so magical and relaxed through-and-through. No one cares what the weather does (even if we’re all secretly hoping for a light sprinkling of the white stuff). The sun, when it does appear, is beautiful as it is so low in the sky, creating a soft, dreamy look. 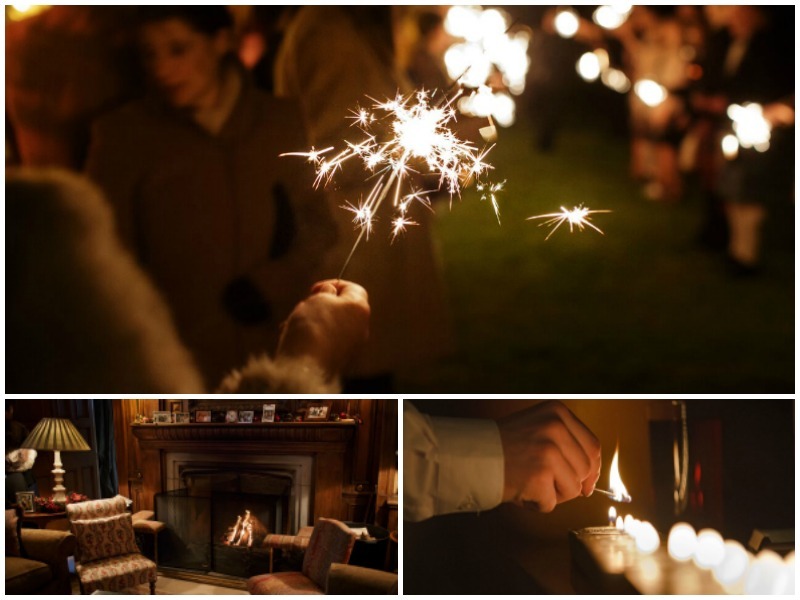 And if the sun doesn’t come, that’s all good too as we can head inside to enjoy some candle light and some warmth from the fire. 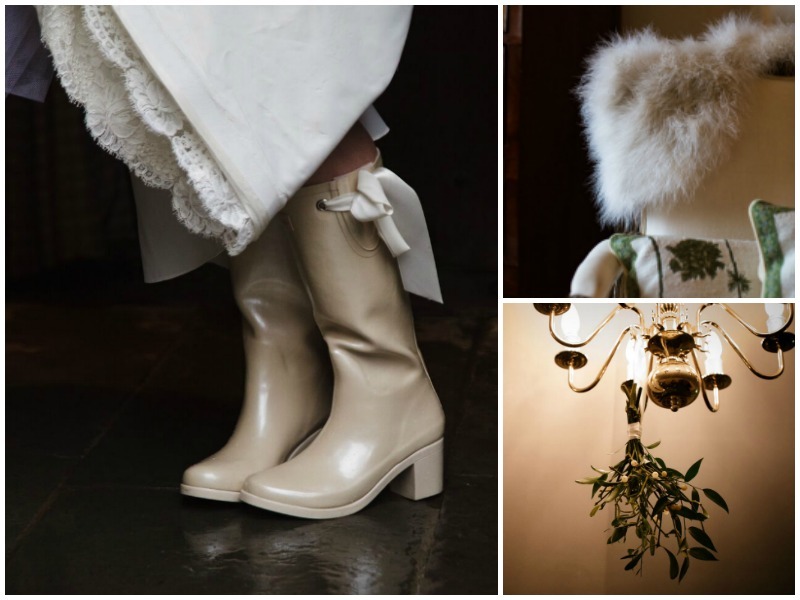 All we need is the scent of mulled wine and we’re in winter wedding heaven. 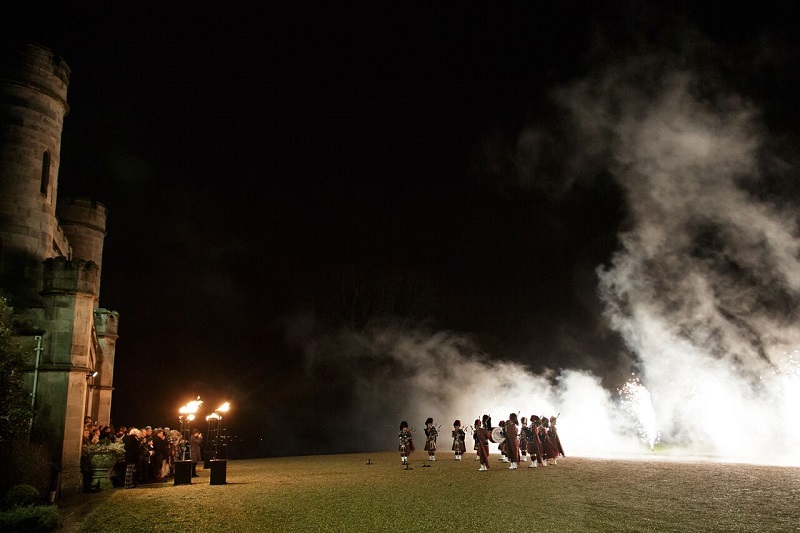 The vision with winter weddings in Scotland is all about candlelight, fires and keeping cosy. 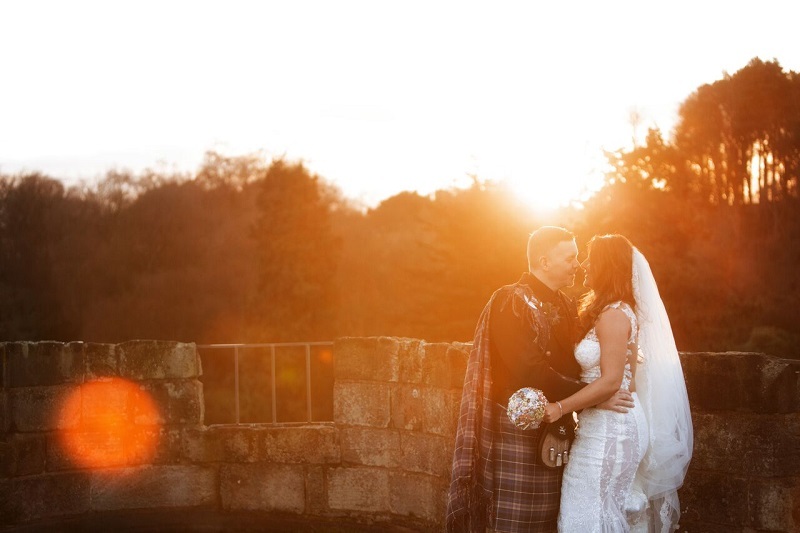 If you’ve planned your wedding between November and March, chances are you’ll be super-relaxed about what the weather does as you’ll have planned for inside as well as out. 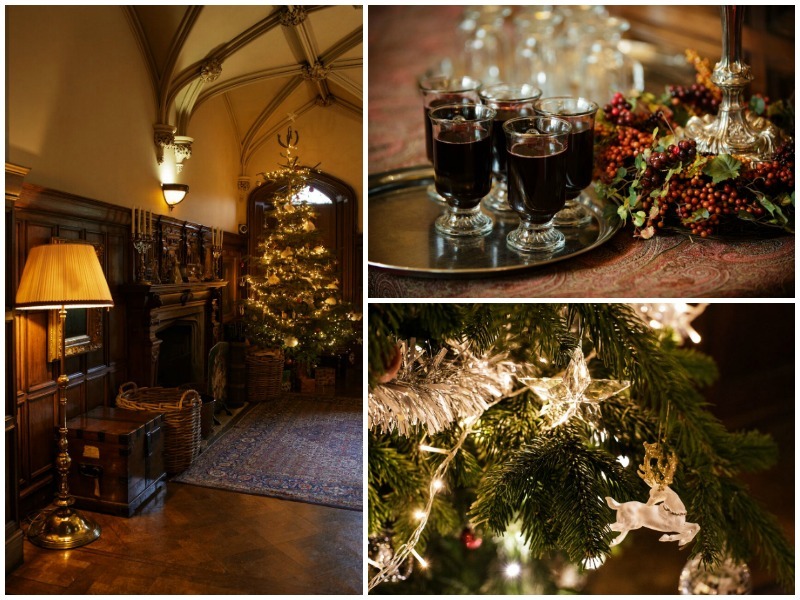 At this season there’s even more opportunity to spoil your guests with mince pies, mulled wine or cider and other seasonal goodies. Another good thing (or bad!) 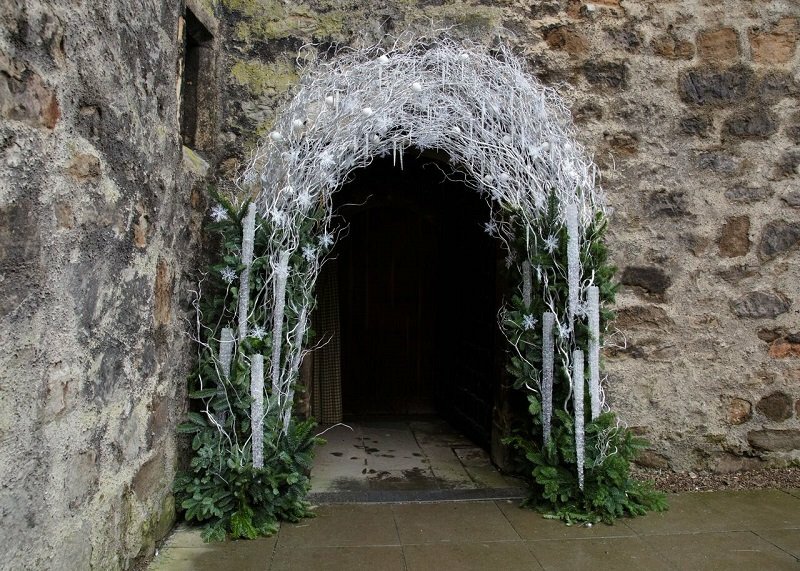 is that winter weddings will often have a higher chance of your guests having not booked their annual overseas summer holiday. Mention Scotland and winter and they’re already going to have their hearts set on snow and roaring open fires. Yup – they’ll be there with bells on. Inside can look as beautiful as out. 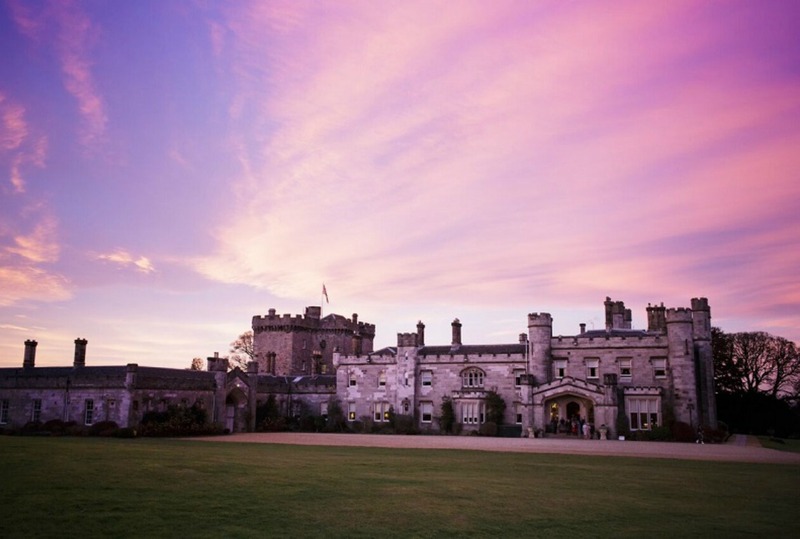 Picture the scene… A gorgeous Scottish castle providing the perfect spot for your winter wedding. 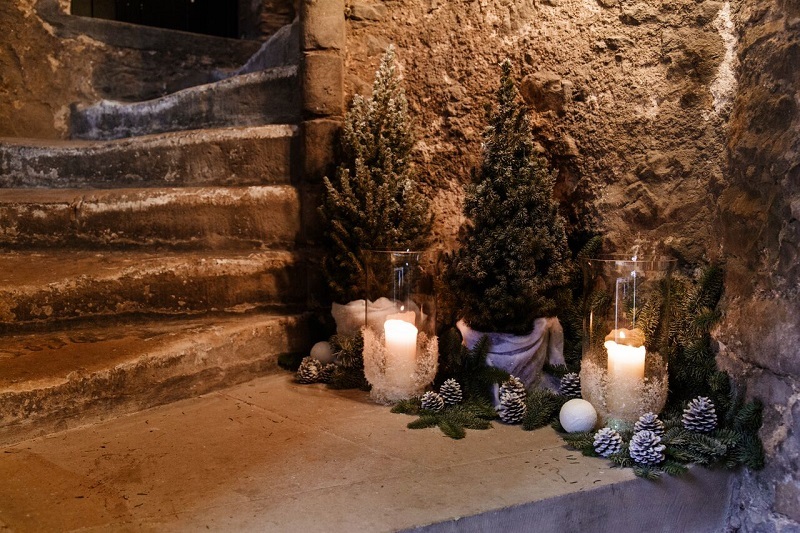 Add in loads of candles in the keep and the main castle. We’re huge fans of the White Company winter candle… fill the space with scent and it will remind your guests of your wedding day. The golden, amazing winter light is incredible. 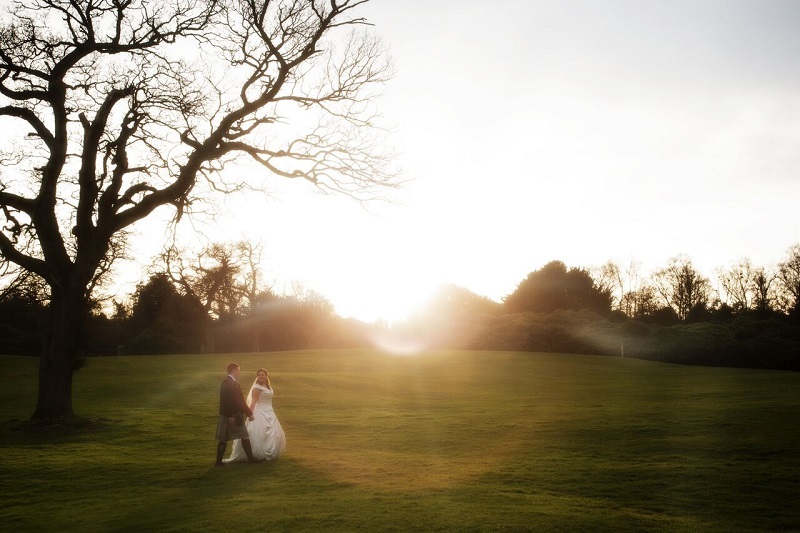 Shoot into the ball of fire in the sky and you’ll forever get goosebumps when you see your wedding photographs… Plan your day accordingly so that the champagne reception is drawing towards dinner in the final hour of sunlight – that way you’ll maximise your opportunities to go dance in the golden winter sunlight. 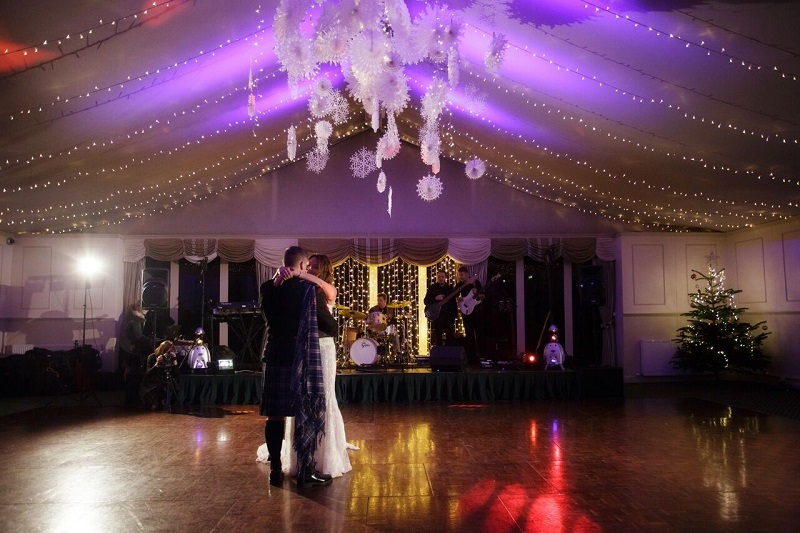 Whether you’ve booked your wedding around Bonfire Night or Christmas, we say embrace the season. 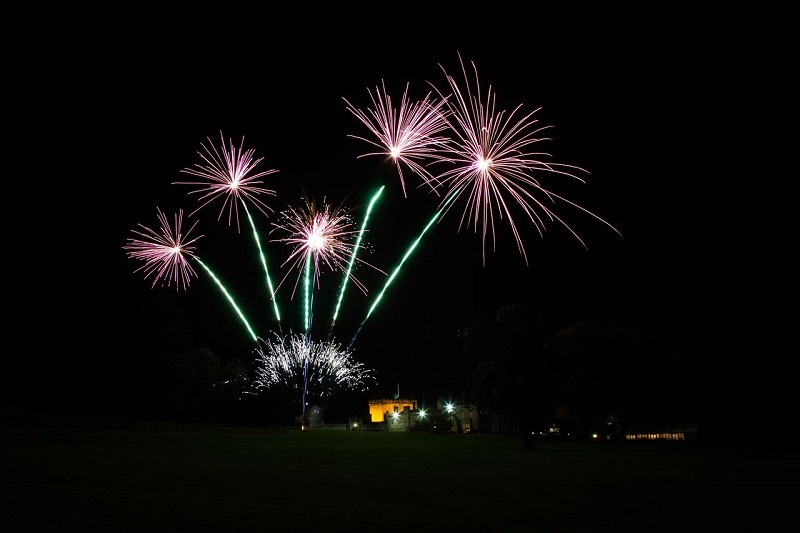 Think mistletoe, berries, snowflakes (if you can’t get the real stuff bring your own), Christmas trees and even fireworks. Chat to your florist and suppliers – give them the opportunity to show you what they’re capable of dreaming up! Create your own winter look. 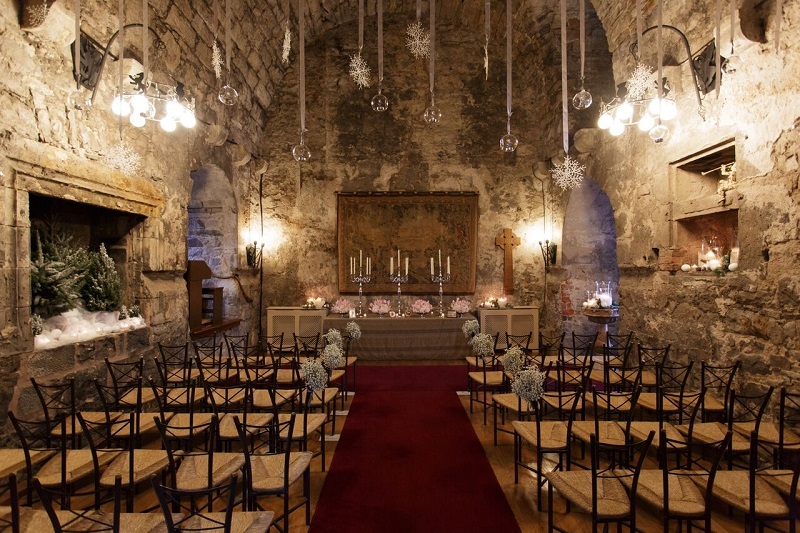 Interested in planning your own winter wedding at Dundas? Click here for more information.